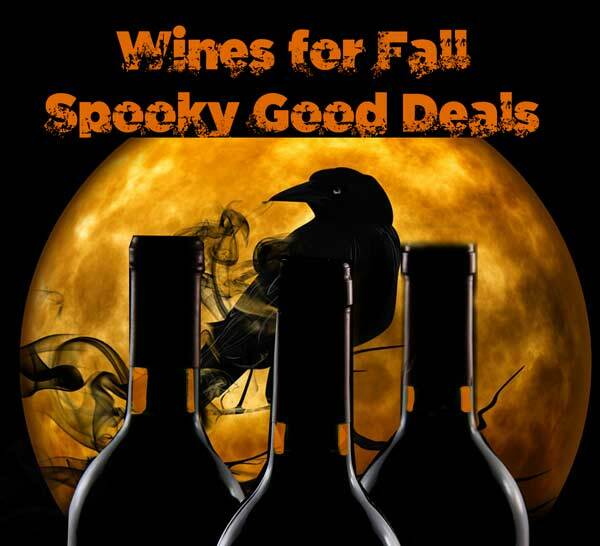 has selected Wines for Fall that are affordable, fun and just in time for Halloween. We are going to have a Spooky Good Time and offer some Spooky Good Deals!! !